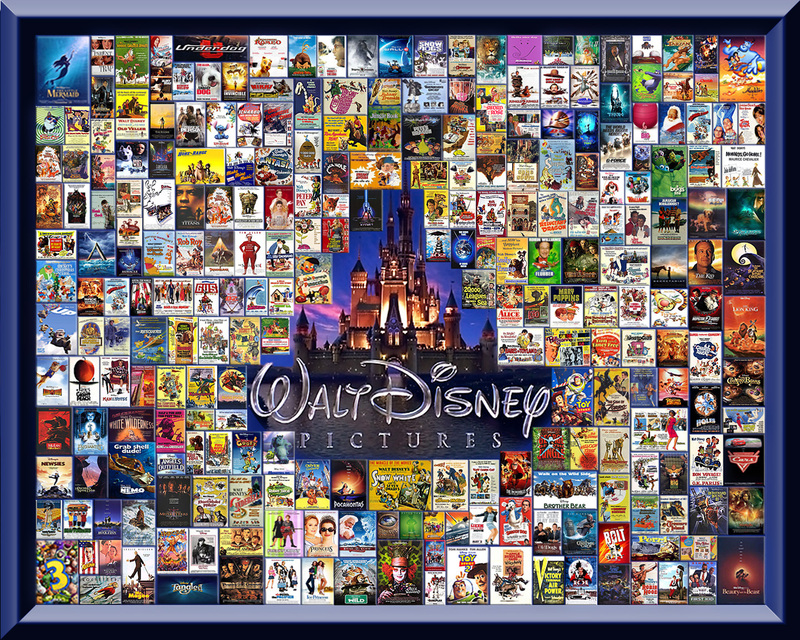 My Disney/Pixar collages. These are my tributes to my favoriete disney films and moments.. HD Wallpaper and background images in the Disney club tagged: disney movie film animated and live action movie enchanted screen capture. 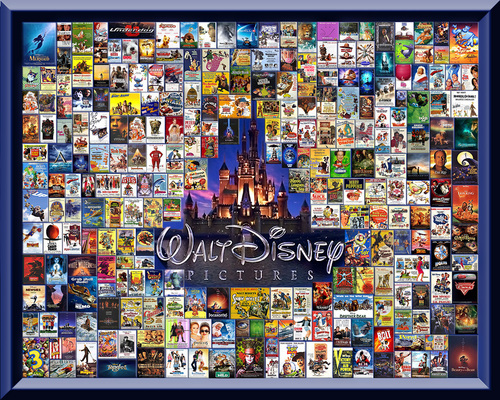 These are my tributes to my favoriete disney films and moments.